No matter how sick of a move you do on the court, it can be instantly ruined without the right finishing techniques when you get to the rim. These drills will give you a few ideas on how to practice a smooth transition from the court to the basket after any move you put on your defender. 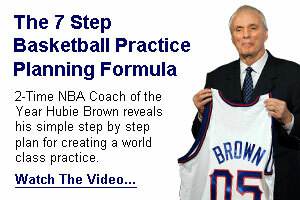 The drills are adaptable so that they can be moved to any direction on the court. Try them out and let us know what you think and be sure to share them on Facebook!